All vets would agree that making sure you pet receives enough water during the day is crucial to their health and well being. But if you’re like most people and you’re gone at work all day, you wonder if you wonder if you’ve left enough water or if Fido tipped the bowl over again. 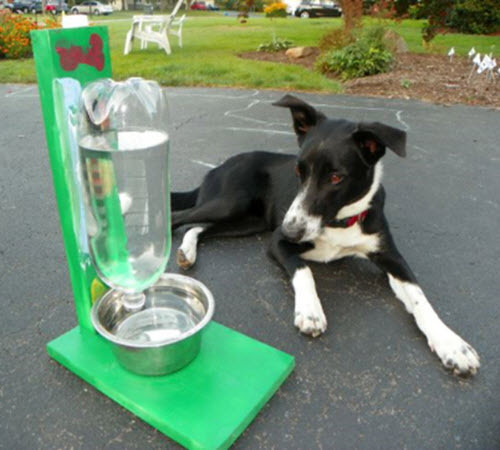 This self-filling water bowl will solve that problem!